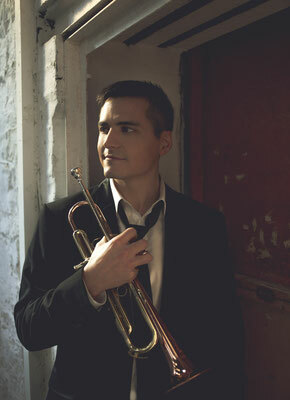 Cross-Genre Irish Trumpet star, Niall O’Sullivan has performed all over the world and filled some of the greatest concert halls like the Grand Canal Theatre in Dublin, the National Concert Hall in Abu Dhabi, the Waterfront Theatre in Belfast or the Tennessee Performing Arts Centre in the USA. 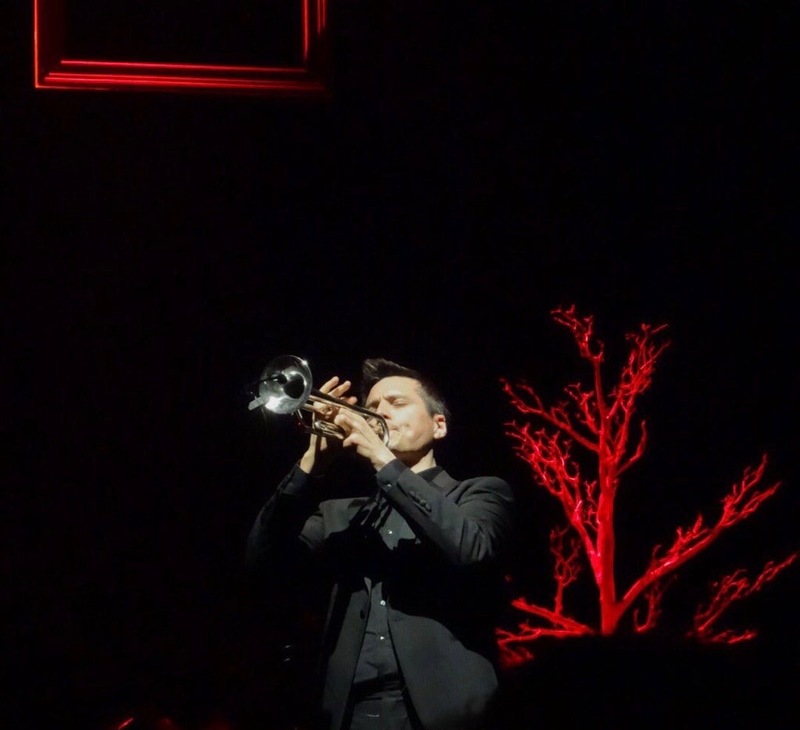 He has been invited to perform in such popular venues like the Barbican Centre in London, UK, the Merkin Concert Hall in New York, USA, the Shanghai Grand Theatre in China, the National Centre for the Performing Arts in Beijing, the Royal Opera of Versailles in France, the Symphony Hall in Birmingham, UK or the Konzerthaus Berlin in Germany. 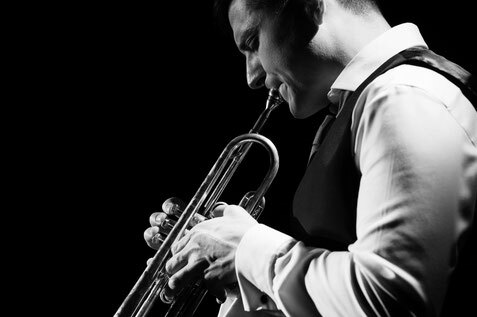 Whether he is performing with full orchestra or piano, Niall O’Sullivan and his fellow musicians continue to dazzle the public and give them a fresh appreciation for the trumpet. 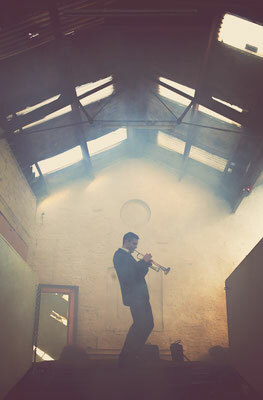 Bach to Brecht, Handel to Hammerstien, Purcell to Piazzolla, there is no genre Niall O’Sullivan will not tackle. Upcoming concerts will bring him to the Wexford Opera House in Ireland (Haydn Trumpet Concerto), the far East (Myanmar) as well as cities in seven different states in the US (among others Portland (OR), Brunswick (GA), Greenville (TX), Syracuse (NY)). 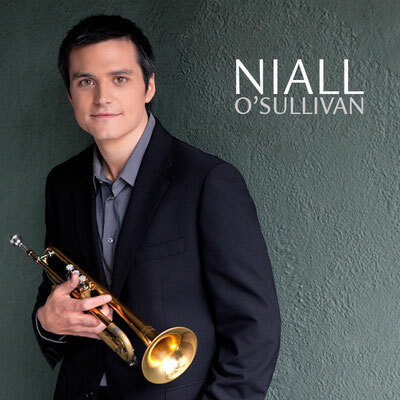 Live collaborations have seen Niall perform with some of the biggest names in the music business, Perry Como, Dionne Warwick, Curtis Stigers, Imelda May, The Pogues, Lalo Schifrin, Jose Carreras, Dame Kiri Te Kanawa, Sinead O’Connor, Michel Legrand and many more. 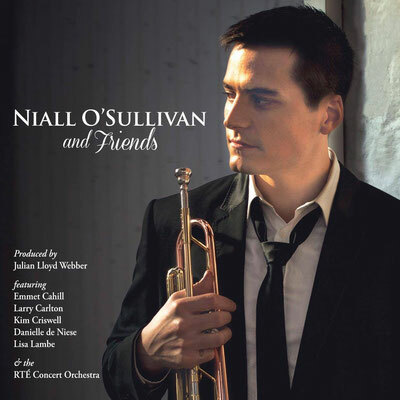 His latest album ‘Niall O’Sullivan and Friends’ was produced by Julian Lloyd Webber and Gavin Murphy. It features duets with opera star Danielle de Niese, four time ‘Grammy’ winning jazz guitarist Larry Carlton, theatre royalty Kim Criswell and two of Ireland’s finest vocalists, Emmet Cahill and Lisa Lambe. Accompaniment is provided by the RTÉ Concert Orchestra recently voted the ‘World’s Favourite Orchestra’ by Bachtrack and conductor David Brophy with arrangements by Gavin Murphy. With a love of opera and the human voice, Niall O’Sullivan tries to emulate this passion when performing, his voice is his trumpet. 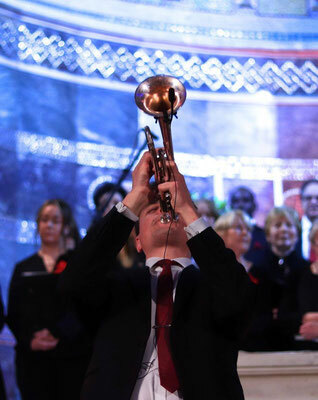 When the trumpet world got word of his growing profile as a performer and recording artist, Niall became a performing artist for Schilke trumpets exclusively. This relationship has seen Niall represent Schilke across the world from Dublin to Los Angeles. 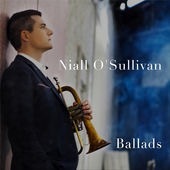 Niall’s self titled debut album and ‘Ballads’ EP reached #1 on the iTunes classical and jazz charts respectively. 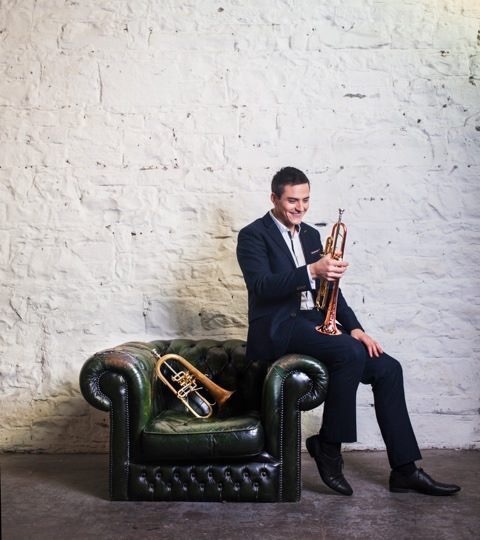 As an educator, Niall has given masterclasses and tutored for the National Youth Orchestra of Ireland, Royal Irish Academy of Music and Music Generation Ireland.